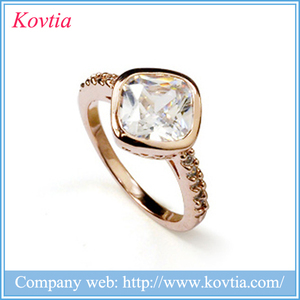 We will choose the best suitable shipping methods according to customers' requirement. Our products are produced with environmental material ,fine workmanship , professional design . 1.Are you direct factory wholesale9 Sure, we are direct factory manufacture more than 10 years experience . 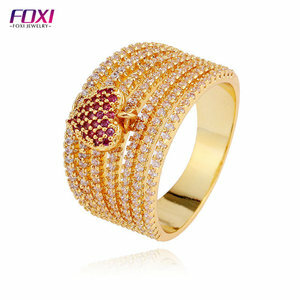 Alibaba.com offers 332 oro jewelry products. 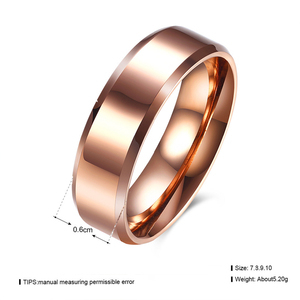 About 31% of these are stainless steel jewelry, 27% are copper alloy jewelry, and 21% are rings. A wide variety of oro jewelry options are available to you, such as children's, men's, and women's. You can also choose from stainless steel, alloy, and silver. 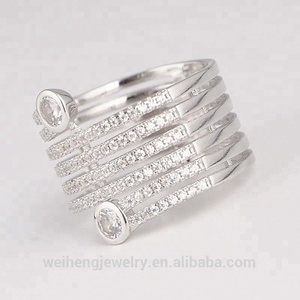 As well as from rings, earrings. 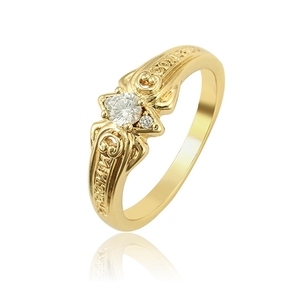 And whether oro jewelry is zircon, crystal, rhinestone, or agate. 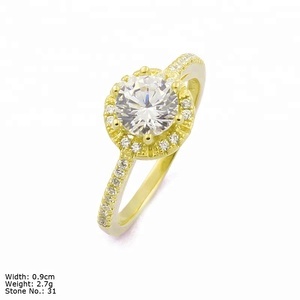 There are 332 oro jewelry suppliers, mainly located in Asia. The top supplying country is China (Mainland), which supply 100% of oro jewelry respectively. 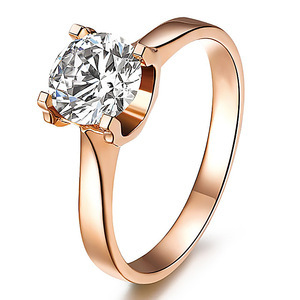 Oro jewelry products are most popular in North America, Western Europe, and South America. You can ensure product safety by selecting from certified suppliers, including 77 with Other, 58 with ISO9001, and 26 with OHSAS18001 certification.